Every once in awhile I will post something out there that is "tech" that does not necessarily have to do with education. 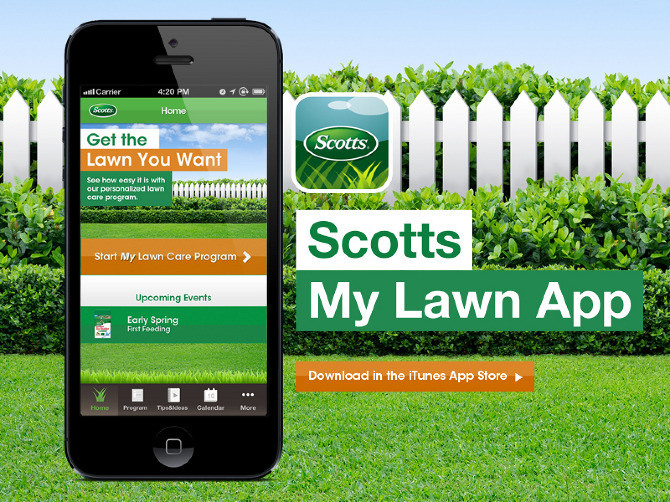 In this case it is the Mylawn app by Scotts. I am a huge fan of this app!! 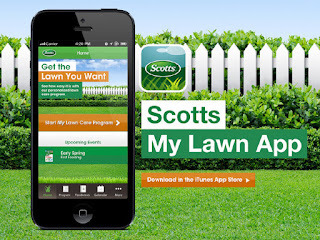 I find this app to be very user friendly as gives you a detailed plan for your lawn. It will suggest what and when to apply the product, the benefits to the product, how much rain is in the forecast, as well as keeps track of what and when you applied the product(s). This is the first year I have followed through with all of their recommendations and so far - so good!